With today being the first day of spring, it is time to start thinking about the upcoming yard work that will have to be done. Your landscaping has gone through a lot in the past few months, with leaves spread across the ground and snow hiding your yard from the sun, it is going to take some work to get it back to its summer look. Although weather is often unpredictable, it is never a bad idea to start your spring clean-up whenever possible. Getting your yard ready for summer can be a long task, but once finished, your yard will look as good as new! If you are not the yardwork type, or you are too busy to even think about the state of your yard, let Carlson Landscaping help! We offer services that can get your yard ready for the months ahead, and looking beautiful. 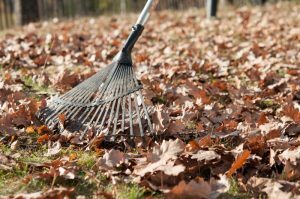 We would love to help get your yard in shape for you, but if you are a do-it-yourselfer, here are some tips to get the spring clean-up that your yard truly needs. The first thing you should do is pick of the leaves that were left behind from last fall. They tend to collect around and under bushes, along fences, and in flowerbeds. Simply picking up these grayed and crunchy leaves can change the entire look of your yard. If you only have an hour to do yard work but you want it looking good for your in-laws who are coming for dinner, this simple pickup can help give your yard a cleaner look. Perennials are the plants that last longer than two years. These plants can begin to get out of hand after not being tended to, which means they need your attention now that winter is coming to an end. Cutting back your perennials will allow for new growth, which will give your landscaping a clean, fresh look once everything starts growing and blooming again. As the weather gets warmer, you can start to think about beginning to water your lawn again. The dead winter grass will need some TLC for a while before it starts looking nice again. This is also a good time to do the first fertilizer treatment. Letting your grass get the nutrients that it had been lacking for months. Winter can be rough of your trees and shrubs, breaking and damaging branches. But spring is the perfect time to get these trimmed away, leaving your shrubs and trees in a perfect place to start growing again and looking great! 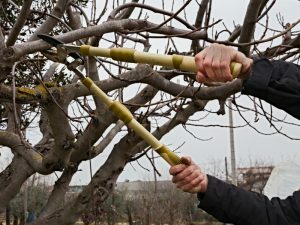 Give your plants shape by trimming back branches that are reaching too far, and help them look better once they are full of leaves again. Whether you are prepared to do your own spring clean-up or you need assistance on your landscaping, this is a good time to start with the yard work that needs to be done. Getting your yard ready for summer is a long task, but well worth it once you get your yard back to the beautiful state it was in last summer. 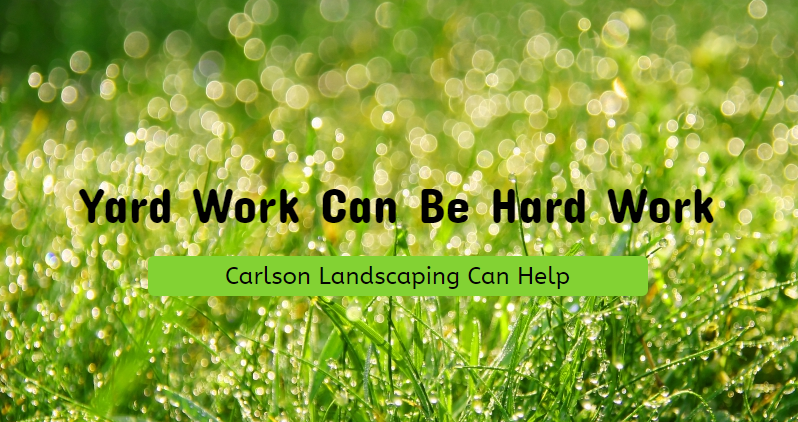 If you are in need of assistance for your spring yard maintenance, let Carlson Landscaping help! We offer services, including spring clean-up, and we can get your yard looking as good as new in time for your summer barbecues and outdoor hangouts! Give us a call today to get your free estimate.